Was your New Year’s Resolution to read more? 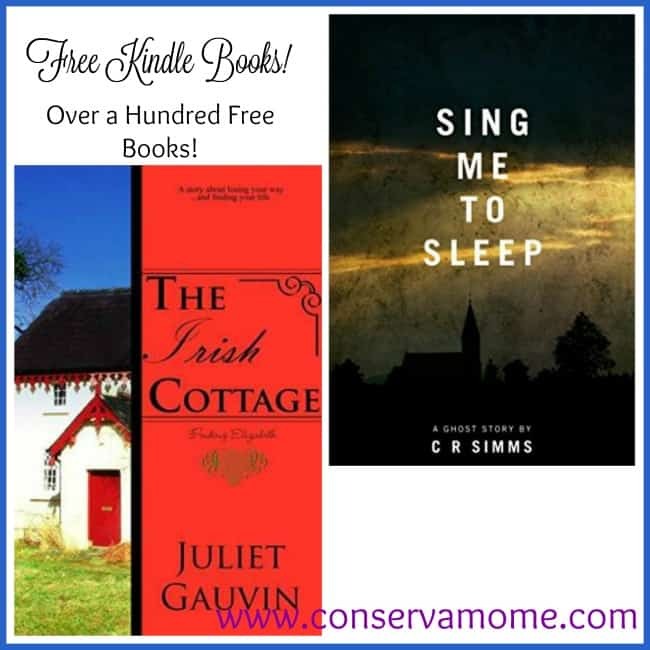 Head over to Amazon and check out Hundreds of Free Kindle Books! I love getting free kindle books. Its always nice to have on nights you cant sleep and need something to occupy your mind. Nice to have this option for free books especially when travelling. Looks like there is a good selection. just got a kindle! great! These look great–thanks for the recs! Thank you for posting this! I’m always looking for new books for my Goodreads reading challenge! I can’t wait to check these out! These look great–I will have to check them out! I have kindle on my ipad – -really need to work on reading those books so I can make room for more! I love my Kindle and my new year resolution (well, one!) is to make more time for reading – with free Kindle books, there really is one less excuse to make. I was gifted on of the original Kindles several years ago when my aunt upgraded, I LOVE it. It’s so easy to travel with, and never worry about not having reading material, or losing your bookmark! Knowing where to look for free books is a HUGE bonus! Thank you for sharing. OMG! Fantastic! Even the nonfiction selections are helpful (a free crochet book!). Not sure exactly how the adult coloring books will work on a Kindle. I love reading and hope to make more time for it this year. Can’t wait to check these out!